NEW: Enjoy a flight of 4 local wines, paired with Pennsylvania Dutch foods from our Smorgasbord! 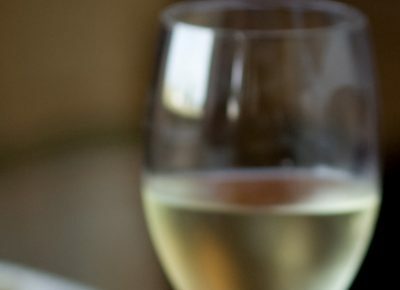 When seated, guests will be presented with a wine flight and a list from our Executive Chef, featuring suggested foods to pair with each wine. For $10.00 per person, in conjunction with the purchase of a group meal, this unique opportunity allows guests to experiment with different foods on the buffet. 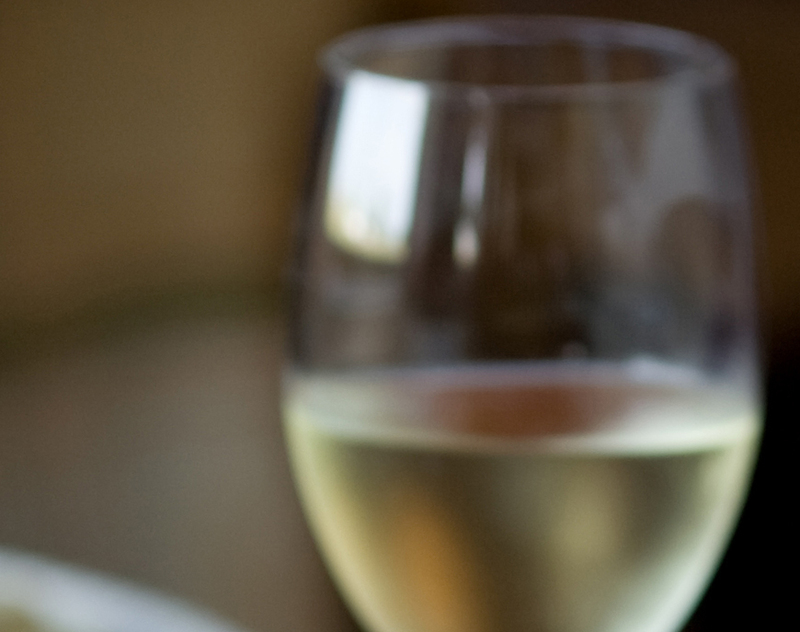 Savor the wine pairings that we suggest, or create your own! Advance reservations required.